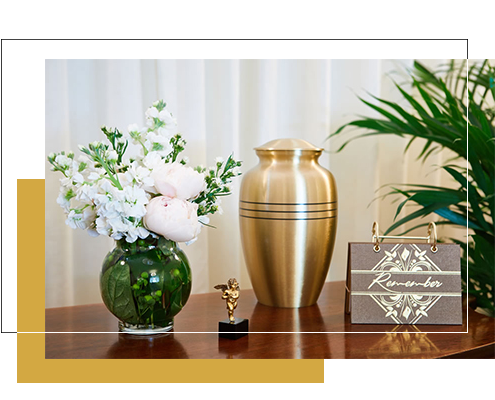 We specialise in chapel cremation services all over South East Queensland, whether in Brisbane, the Gold Coast or Sunshine Coast. We have access to every crematorium in South East Queensland. Whilst we have a head office facility based in Oxley, Brisbane, we have mortuary facilities on the Gold Coast and Sunshine Coast. Locally based professional staff are ready to arrange a chapel service within any South East Queensland crematorium, at any time you need. A crematorium chapel service is the simplest and most cost-effective way to farewell your loved one. The chapel is a place of beauty and quietness, with all facilities available to ensure a serene and satisfactory service. 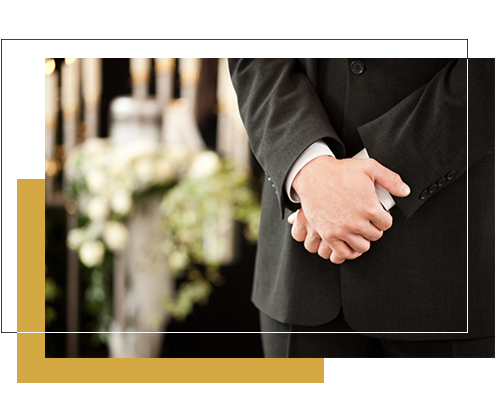 Over many years, Queensland Discount Funerals have received feedback from families. When a cremation is chosen, most families prefer the simplest coffin rather than more expensive, fancier options. Therefore, the coffins we provide are made of the simplest material with no colour or stain. They are not designed to be on display, but simply for cremation. We also provide you with a cover for the coffin giving it a brighter and more pleasing appearance when in place at the chapel. Viewing on the day of the chapel service at the crematorium is included in the cost. After-hours viewings or numerous viewings on days other than the scheduled chapel service may incur extra charges. If you wish to arrange after-hours or numerous viewings, please ask our staff for details and costs. We are happy to go to the church of your choice to conduct the funeral for you.